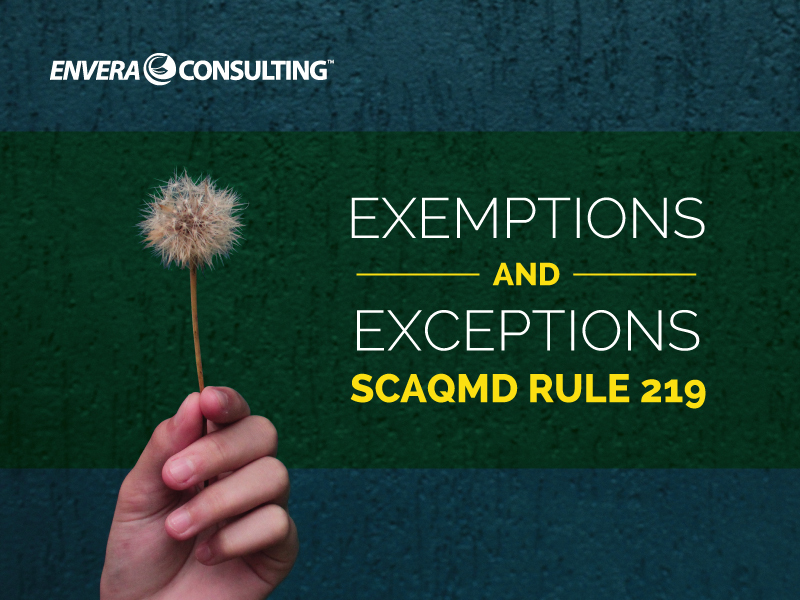 When it comes to permitting any piece of equipment in the SCAQMD, Rule 219 plays a large role in the process. 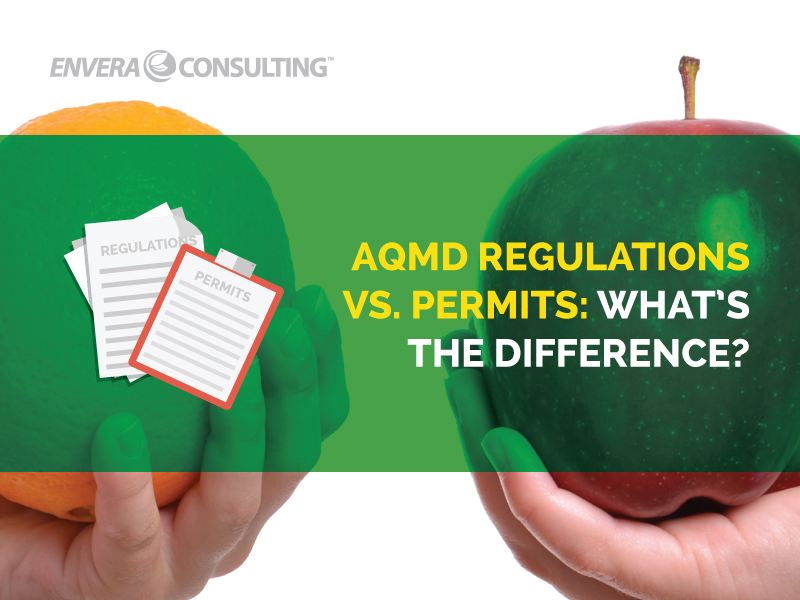 Unfortunately, it’s also the permitting rule that causes the most confusion. 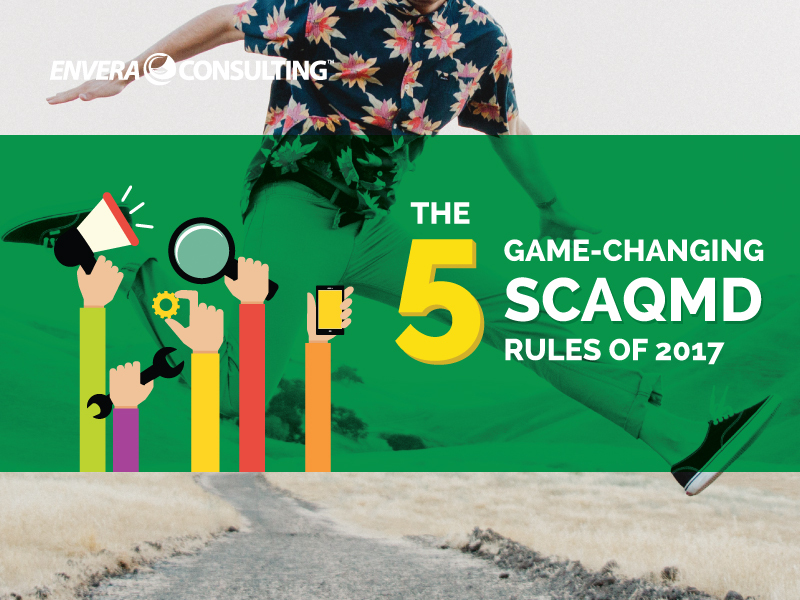 Find out what rule changes will the have the biggest impact on your SoCal business by reading our breakdown of the give game-changing rules of 2017. 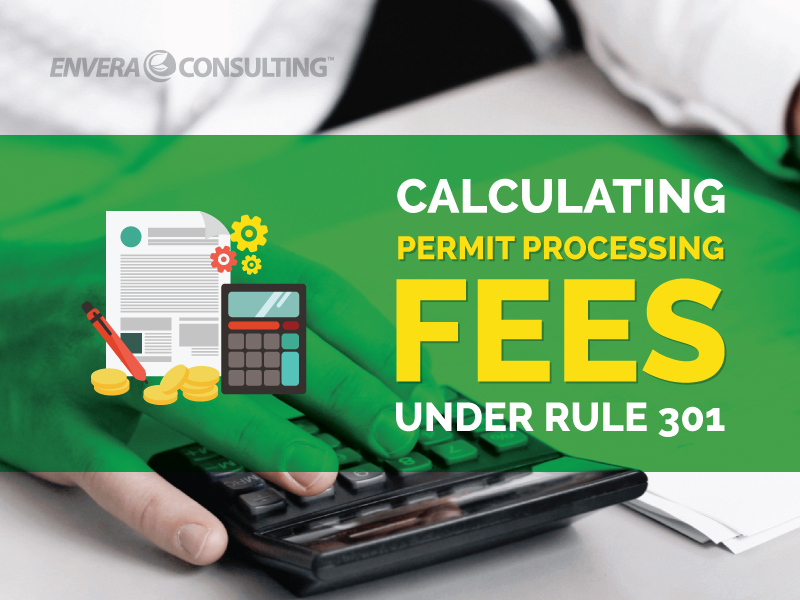 When it comes to the SCAQMD permitting process, the most common question we get asked is whether a certain piece of equipment requires a permit. 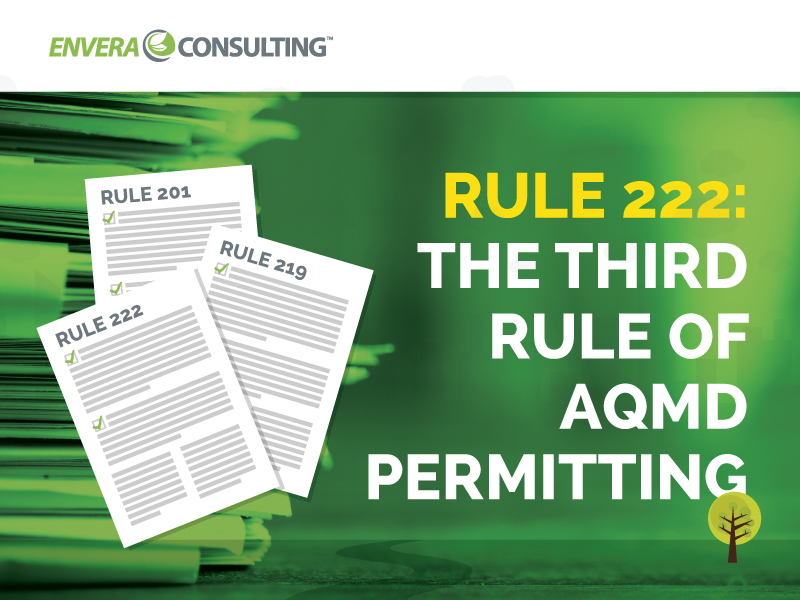 The answer isn’t always a simple yes or no.